Global Uplift recognizes the importance of education. We believe that education provides the tools necessary for underprivileged people to remove themselves from the shackles of poverty, hunger and deprivation. 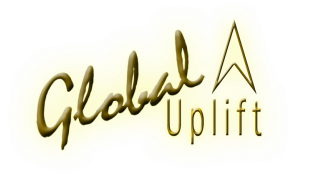 As a result, Global Uplift provides scholarships to needy students both inside and outside of the United States. These scholarships range anywhere from $100 to the full cost of tuition.